Trinity School of Medicine has always prided itself on the strength and ambition of its students. So many future physicians come our way looking for something new; whether that's a unique learning environment built on support and a strong relationship with the faculty, a curriculum with an emphasis on clinical skills and service to patients, or just a true opportunity to live up to their potential. 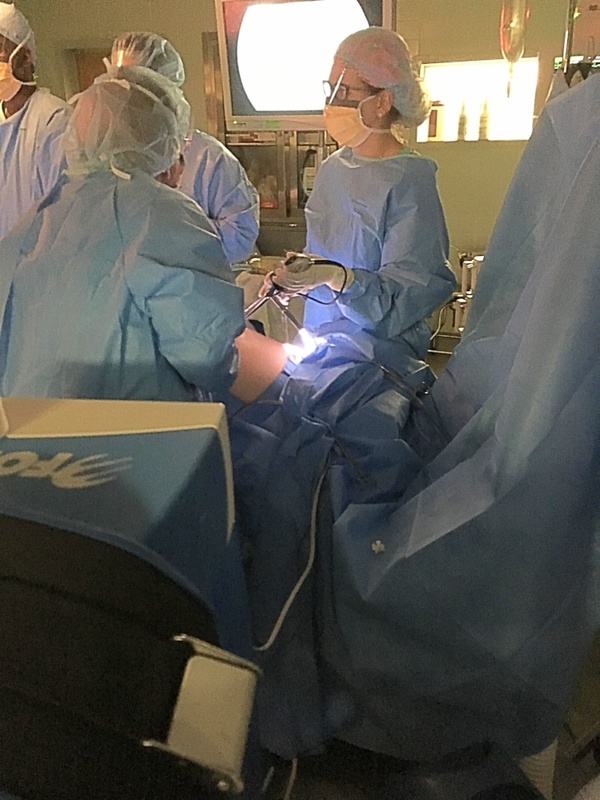 In this next edition of our alumni spotlight, meet Dr. Katarzyna "Kat" Jurecki, Trinity graduate and attending physician at a private OB/GYN practice in Erie, Pennsylvania. Trinity School of Medicine has always prided itself on the strength and ambition of its students. So many of our future physicians come our way looking for something new; whether that's a unique learning environment built on support and a strong relationship with the faculty, a curriculum with an emphasis on clinical skills and service to patients, or just a fresh start. 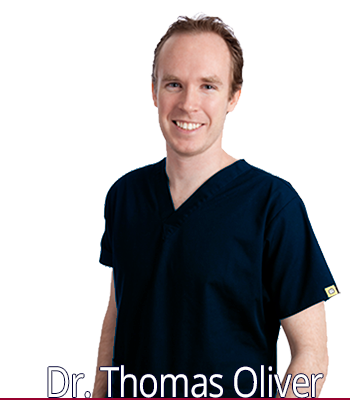 In this next edition of our alumni spotlight, meet Dr. Thomas Oliver, MD, CFPC. Dr. Oliver is our focus here not just for his time at Trinity, but also for what he's given back to the school and other Canadian students. As Trinity's first Canadian student and a member of our first class, as you will come to find out over the course of this piece, he is a pioneer and we couldn't be more proud of his accomplishments.